Monitoring Linux systems is one of the most important of system administrators. There are a lot of different monitoring tools those provides different features. 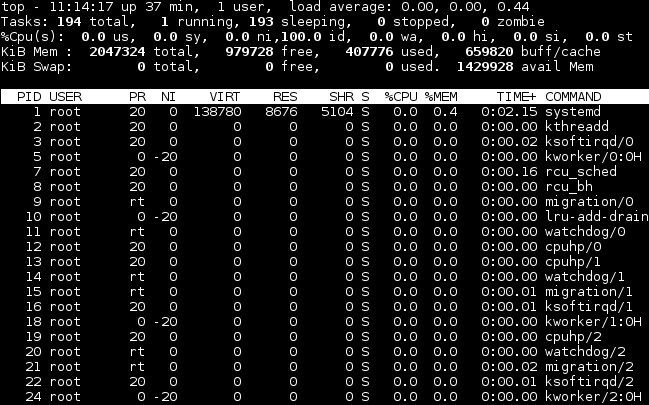 We will look in details those Linux system monitoring software in this tutorial. Top is most used, fast simple tool to monitor Linux system resources. It can be easily invoked like below. Top is provided by procps-ng package. By default processes are sorted by their PID number. 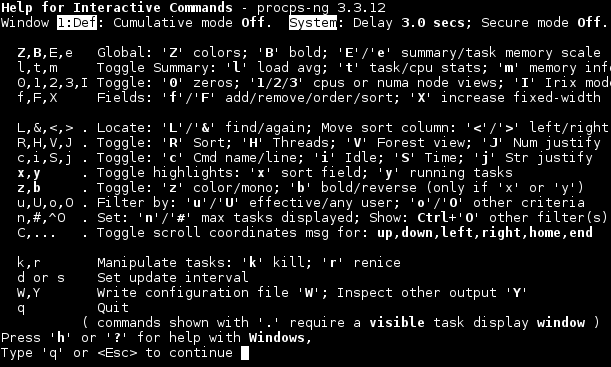 To sort according to CPU usage use c . The calculation of CPU usage is done withing 2 second intervals. So some process may change position according to their load for 2 second period. Filter process according to their owner user use u and put user name like. We will get following line after pressing u and then enter username where in this example ismail. Kill process with k and PID. Keep in mind that we need to have required privileges to kill process. We will get following like to enter PID and 3555 is our PID. Change view of process table like with V to forest view. In forest view provides hierarchical process view with parent and child processes. While showing process only the name of executable is shown by default. To show the absolute path of the process c can be used like below.